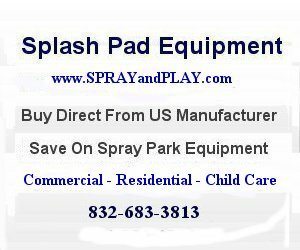 Lemon Park is a great recreation area for the young and young at heart. 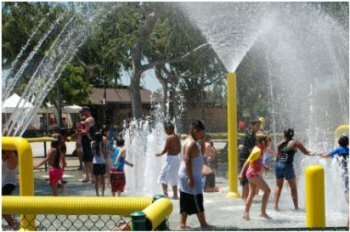 This entry was posted in California and tagged California, Fullerton, splash pad, spray pool, sprayandplay, water vortex. Bookmark the permalink.